Want to make the most out of this too-short season? Here’s a weekend itinerary to get you in the mood for falling leaves and full moons in Fort Wayne, Indiana. Follow the list for an extra jam-packed weekend or mix and match your favorite activities so by Sunday night, your heart is full of all the good things fall has to offer in Fort Wayne. While this diner is known for its pies, turn your eye to all those pancake options. To stick with our fall theme, I recommend the toasted pecan or apple-topped pancakes. This pumpkin patch also carries in-season fruit and vegetables and plenty of kid-friendly décor and activities. Plus, there are many other fun farmers markets offering fresh local produce in Fort Wayne. This is where you want to take in the colors of fall. Metea boasts five miles of trails that wind in and through the woodlands and Cedar Creek. 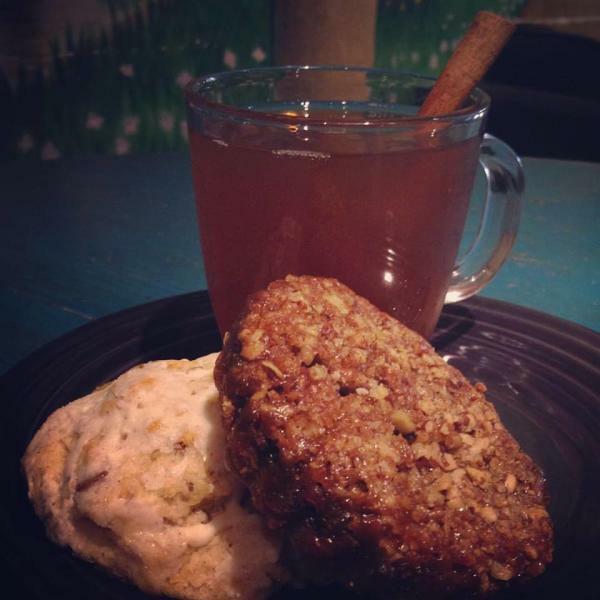 There are so many spots in town for hot apple cider, but Firefly Coffee House has one of the best. It’s spicy and sweet, but not too sweet, and cinnamony and yum. Sip it inside or out—there’s a beautiful vined overhang—and snag a snack, too. In addition to salads, sandwiches, and more, Firefly has seasonal baked goods like vegan zucchini chai bread and pumpkin cream cheese muffins. And don’t forget to check out the handmade goodies for some cozy candles, mugs, knitwear, and more. Insider Tip: Firefly starts serving cider Oct. 1. Cook’s offers rows and rows of apple trees in various varieties—when you go will determine what’s available (the website says granny smith, fuji, and gold rush come in late October). When you check out, don&apos;t miss the apple butter, syrup, jams, and more to take an extra bit of Cook’s home with you. Skyline Chili (4021 Ice Way), for some Cincinnati-style chili. If you’ve never had it, we recommend a 5-way (spaghetti, chili, cheese, beans, and onions) and a cheese coney. Coney Island (131 W. Main St.), which calls itself the country’s oldest coney stand. Dicky’s 21 Taps (2910 Maplecrest Rd. ), which, yes, has 21 beer taps. It also has some of the best chili in Fort Wayne, and it’s on the salad bar. Hearty and flavorful, add some extra zing by topping it with buffet offerings house-smoked chicken and shredded cheese. Yes, this list is heavy on the apples, but they’re too ubiquitous to fall to ignore. 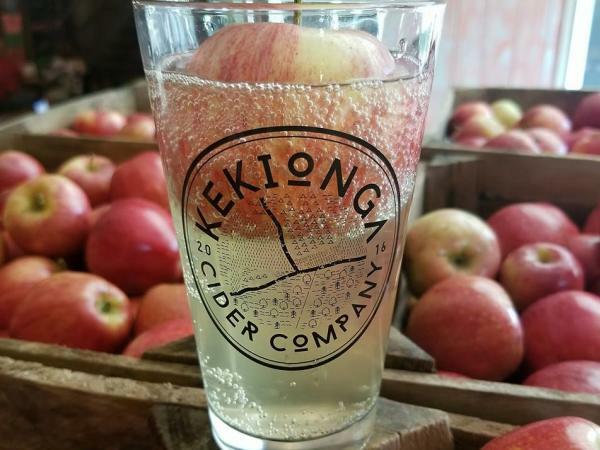 Kekionga, which calls itself “Fort Wayne’s original hard cider,” rotates its cider on tap. Start with a flight and end with a glass—or two—of your favorite.